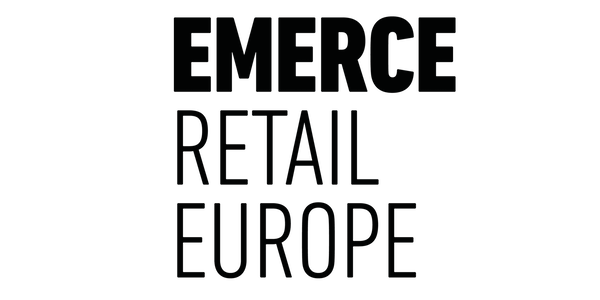 AB Tasty will be attending Emerce Retail Europe on 9 October this year. eRetail Europe takes place during the well-known Amsterdam eWeek. It is an event made by professionals, for professionals, who know their field in online retail and e-commerce space through and through. The day will be filled with interactive sessions on various topics, one-to-one meetings, workshops, a start-up showcase and finally a private dinner. Send us a message (uk@abtasty.com) if you want to meet the AB Tasty team! We'd love to chat about web optimization insights, A/B testing, engagement and personalization, as well as how innovative thinking can help companies continue to increase their ROI.